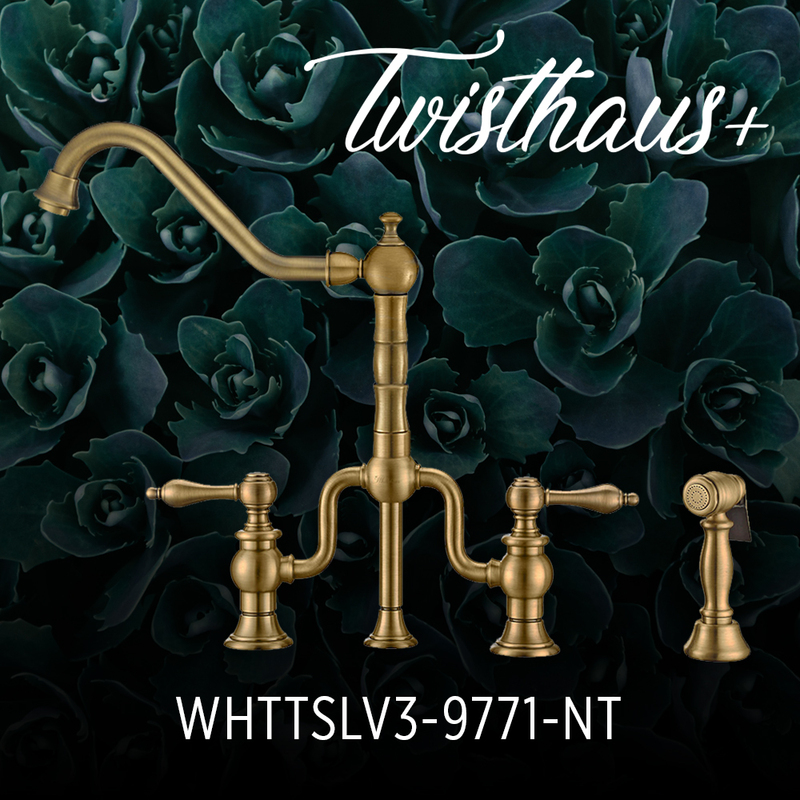 Be bold and choose a kitchen faucet from Whitehaus Collection®’s in the stunning Antique Brass finish. The WHTTSLV3-9771-NT adds an elegant twist to a modern take on traditional style. 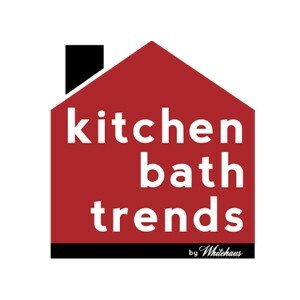 It has a long traditional swivel spout, solid lever handles and solid brass side spray.